Enjoy a fountain drink (junior, small, medium, large or 44 oz.) during your next trip to Braum’s! We offer free refills, too! 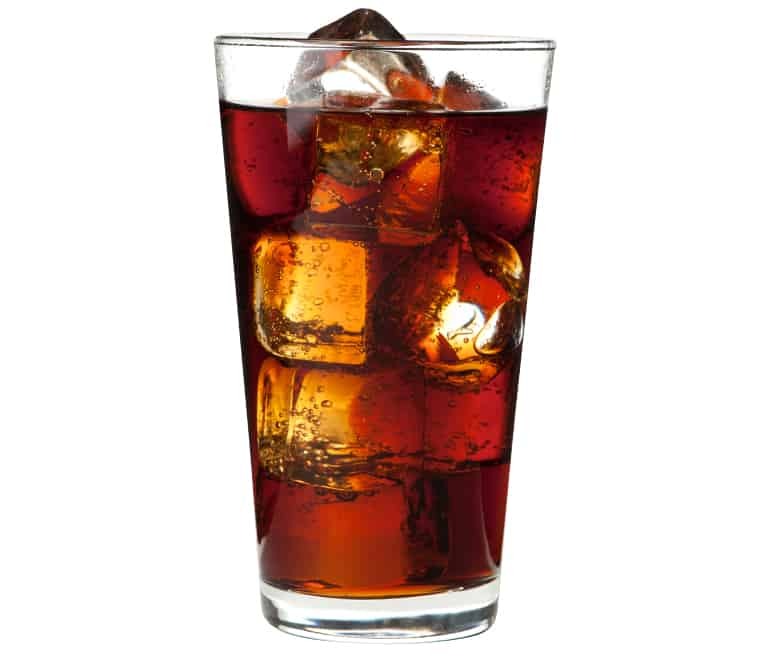 Try Coke, Diet Coke, Dr. Pepper, Diet Dr. Pepper, Sprite, Root Beer, and Raspberry Tea! All drinks are availible in junior, small, medium, and large sizes.